BELLVILLE — A stellar season is continuing for spring sports teams at Clear Fork High School. As of Monday evening, the girls softball team is undefeated at 10-0 overall and 6-0 in the Mid-Ohio Athletic Conferece and tied atop the league standings. Ontario also is 6-0 in MOAC play (9-0 overall) and Pleasant is 6-0 in conference action and 13-1 overall. With a .630 batting average, Carson Crowner is second in the league. She has collected 17 base hits in 27 at-bats with four doubles, a triple and a home run. Kaitlyn Wuertz has a .500 batting average. Also among the leader leaders are Haylie Miller with four home runs and four doubles. Brooke Robinson has two home runs, two triples and a double among her 11 base hits. Last week the Colts played River Valley twice, winning 14-1 and losing the next night 7-3, Lexington 15-5 and Clyde 11-1. 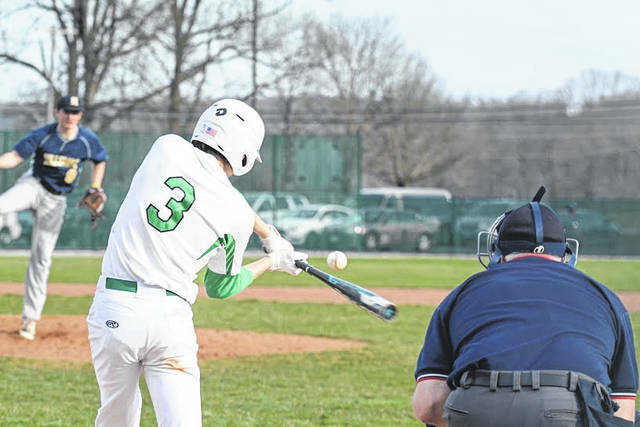 Clear Fork’s Dylan Jewell is batting .500 on the year with 12 hits in 24 at bats. His slugging percentage of .625 is second in the league. Teammate is fourth at .619. With nine steals, the Colts’ Caden Flynn and Brad Johnson are tied for second in the conference. The Colts’s boys tennis team, according to the MOAC website, is 1-1 with just two matches reported. 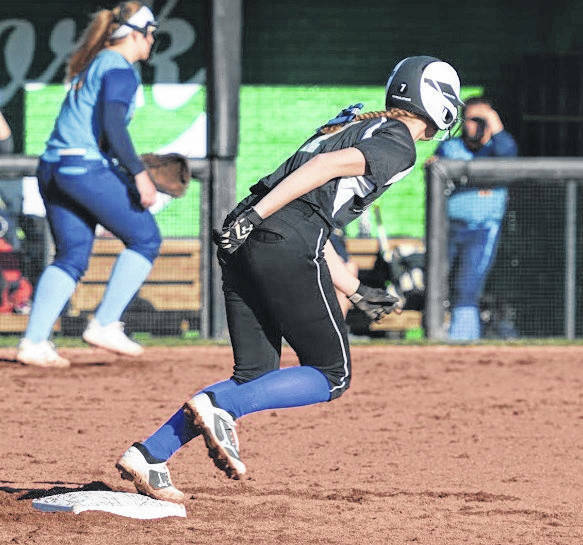 Locals lead MOAC softball, baseball standings.